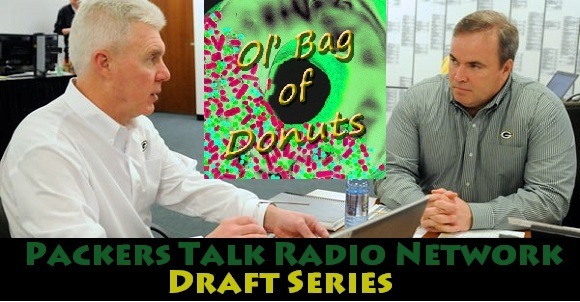 Chris and Adam break down perhaps the biggest need entering the draft for the Packers: Safety. They welcome Colin Lindsay from Great Blue North Draft Report to help provide an outsider’s perspective on both safeties and corners. The guys discuss who is likely to be there at #21, which prospect may be ‘over-drafted’ and also give some names to watch out for on the second and third day of the draft. Who is the next Casey Hayward? Or maybe the next Micah Hyde? Listen and find out. This entry was posted in Packers 2014 - 2015 Season and tagged Colin Lindsey, Draft Report, Great Blue North. Bookmark the permalink.